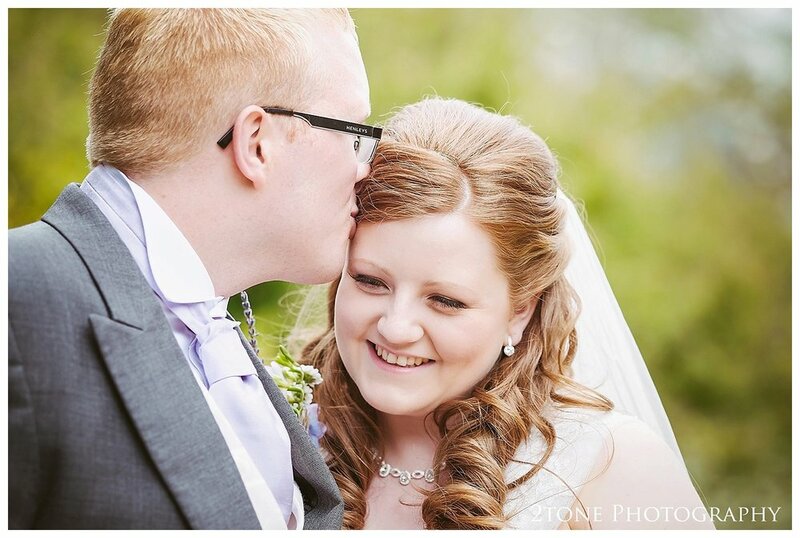 We first met Danielle when we photographed her sister's wedding at Linden Hall in 2014 after she in turn was recommended to us from another friend. 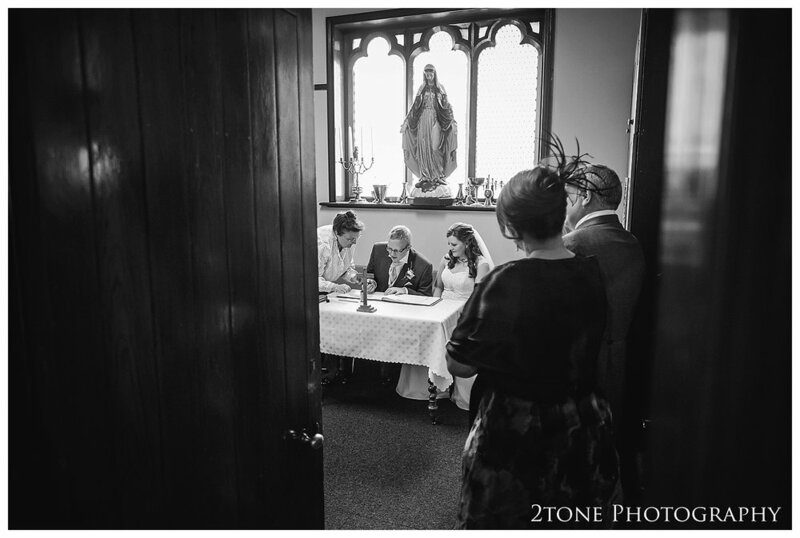 We felt like we already knew them so well when it was their turn to be married earlier this year. 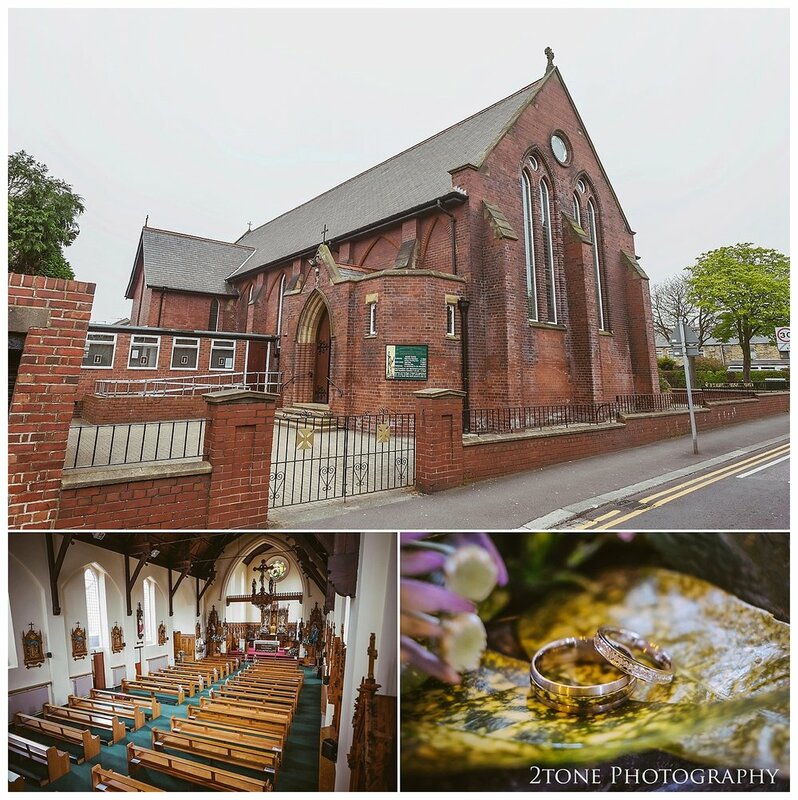 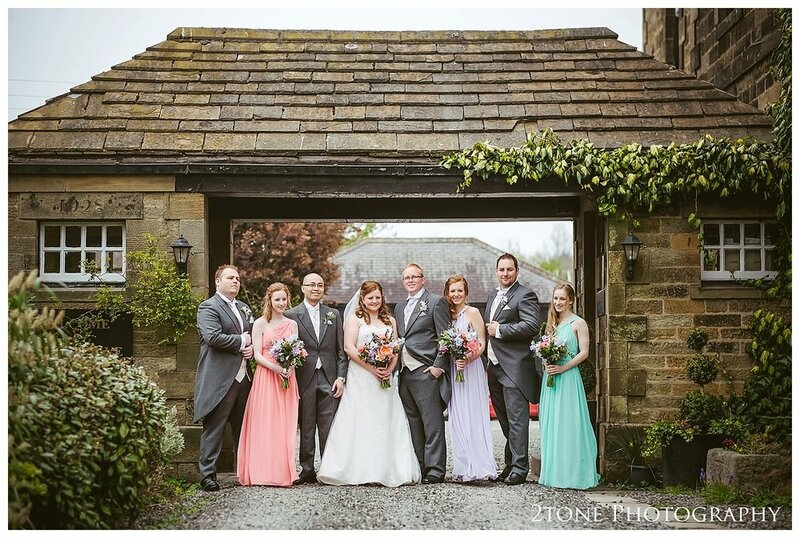 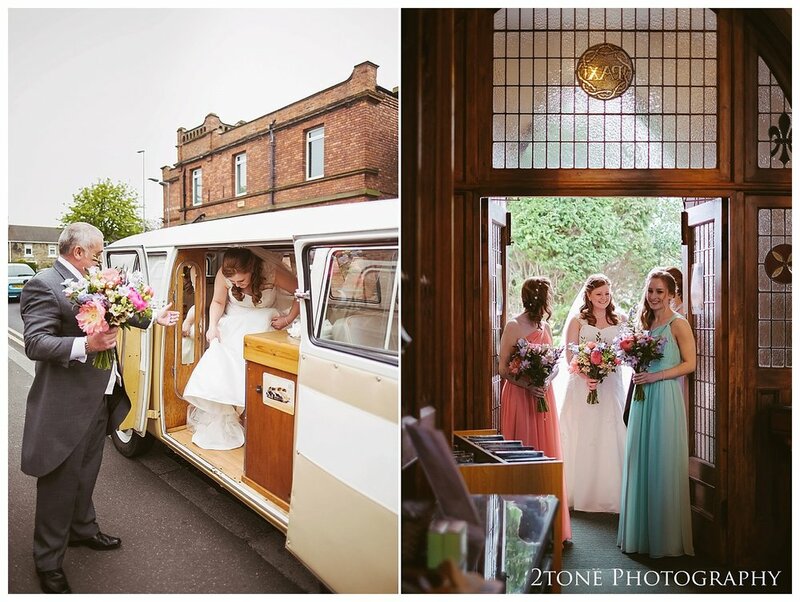 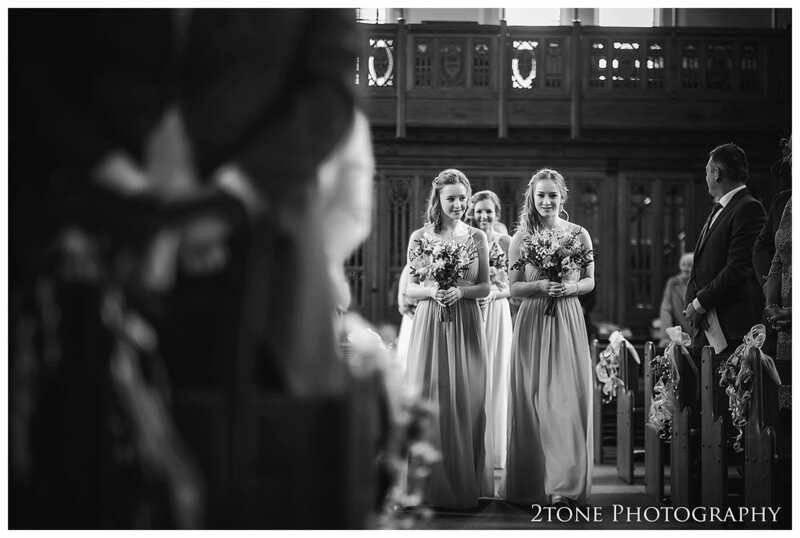 They were married in the stunning St Aidan's RC church in their home town of Ashington and chose the intimate setting of Horton Grange, situated close to Ponteland for their wedding reception. 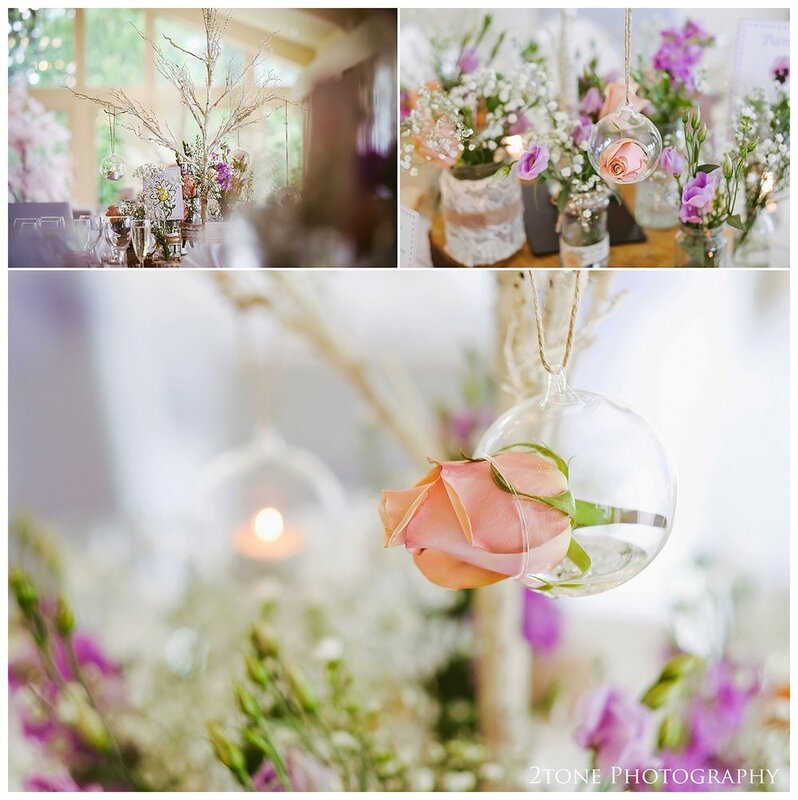 Everything was simply beautiful, Danielle's stunningly vibrant bouquet, the delicately arranged table details and the array of fairylights strung up into the trees outside the venue really were something to remember. 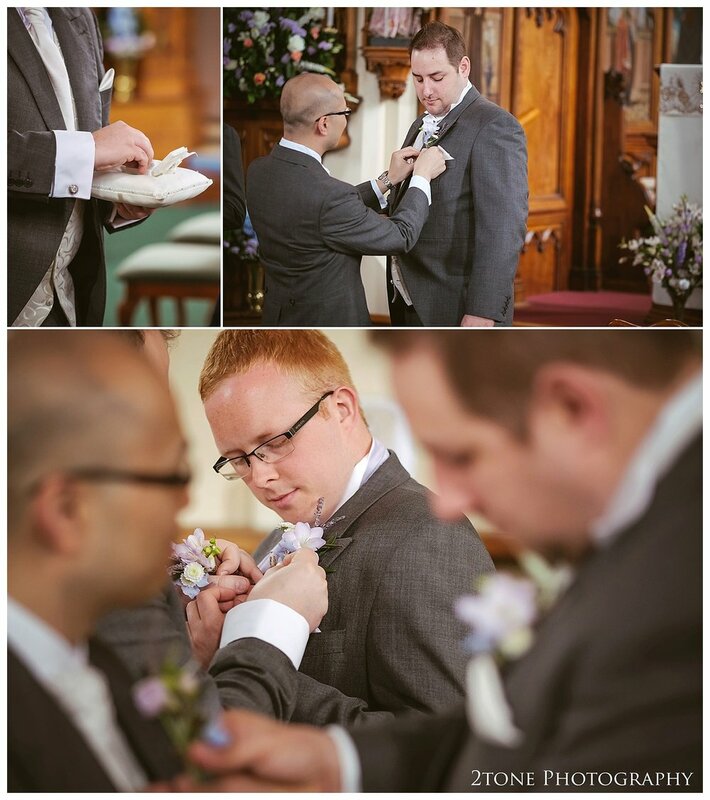 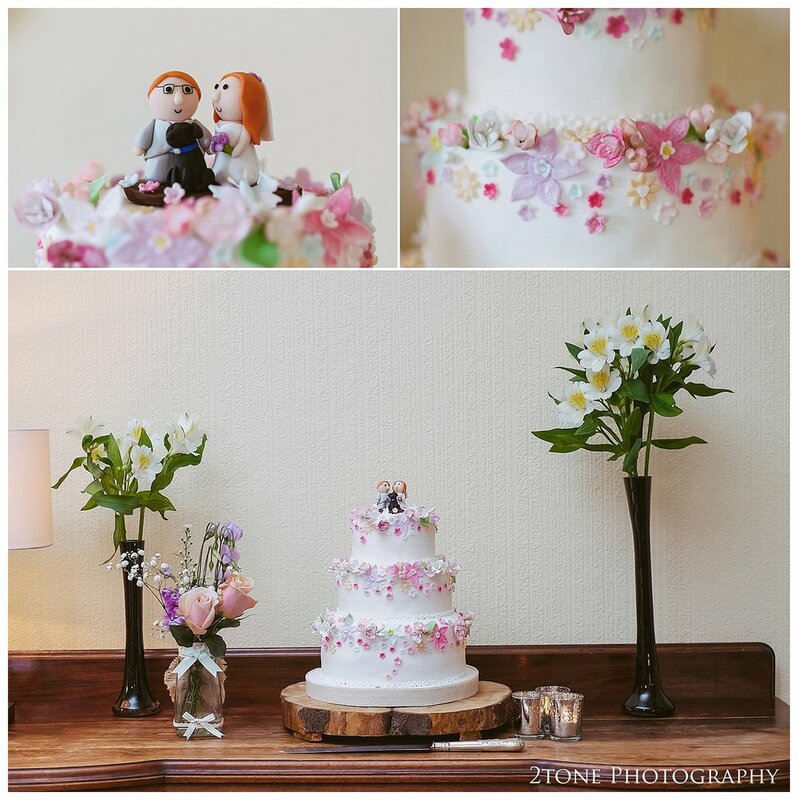 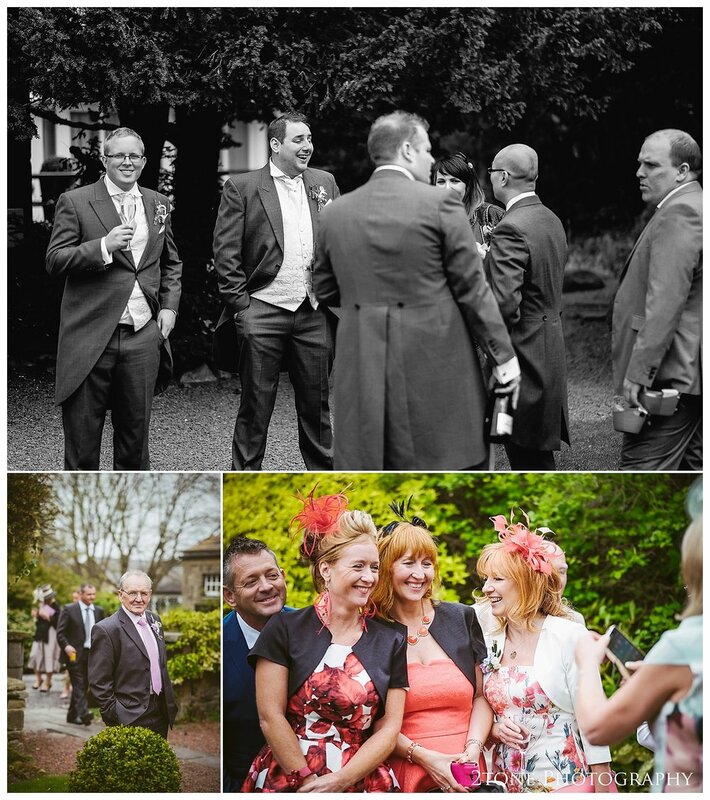 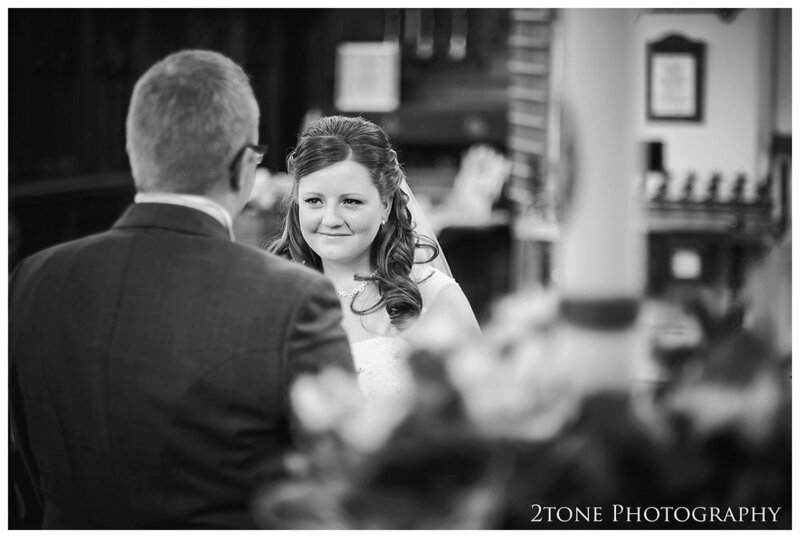 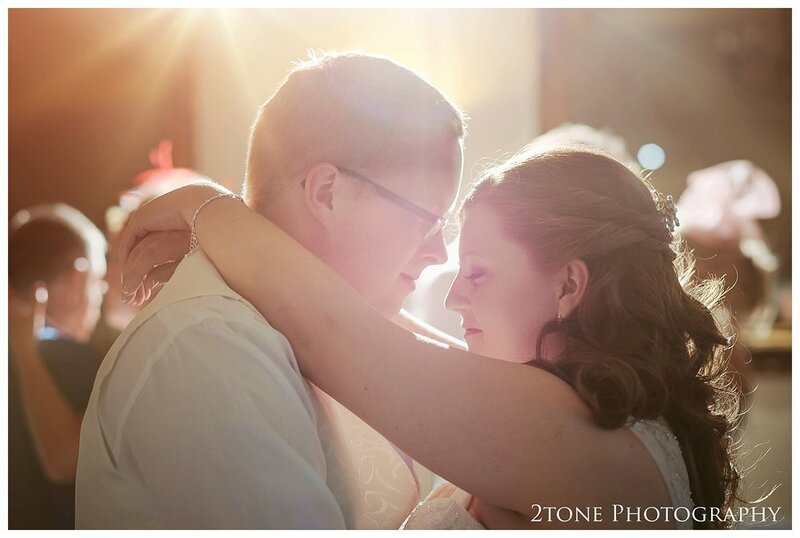 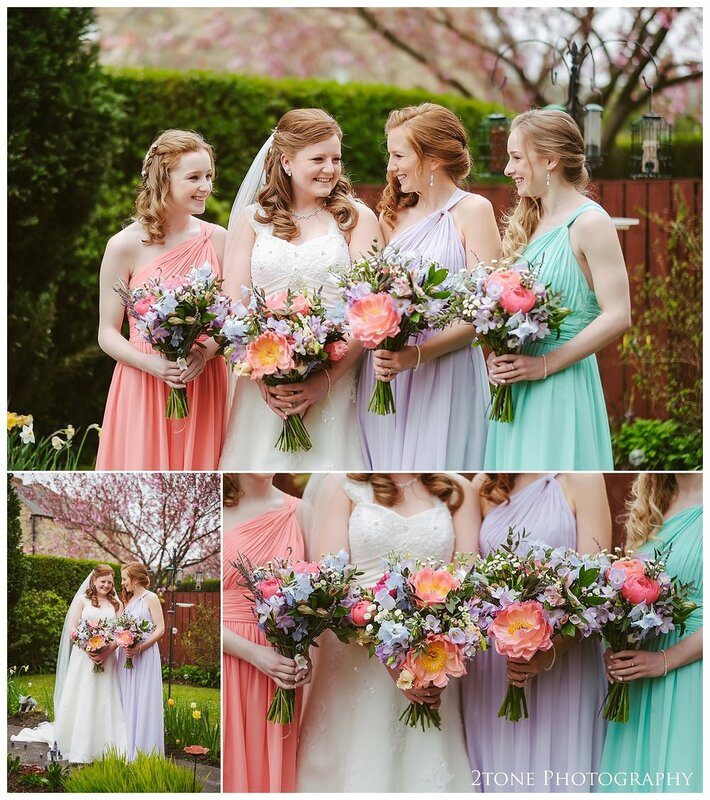 Here are a few of our favourite images from their wedding day.